Treat your mother to something special that she deserves here at Marshes. We’re all about being thankful for mum at this time of year. If you’re searching for that must-have surprise, make sure you check out our top Mother’s Day gift picks, chosen specially for you! 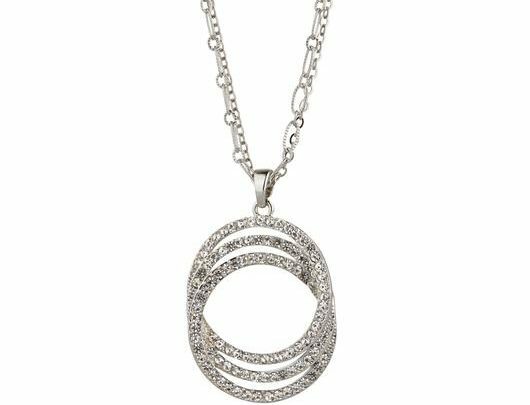 The ultimate gift for a devoted mum, we love the new range of Take What You Need jewellery from Diamonds Jewellers. 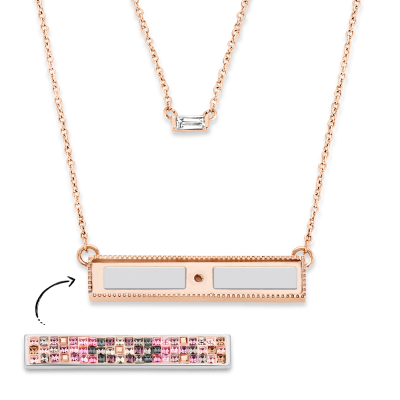 Create a unique necklace, bracelet or ring for your mother and she can swap out the bar for different styles! The ultimate in versatility, we love that you can change up your jewellery collection with this quick and easy idea. 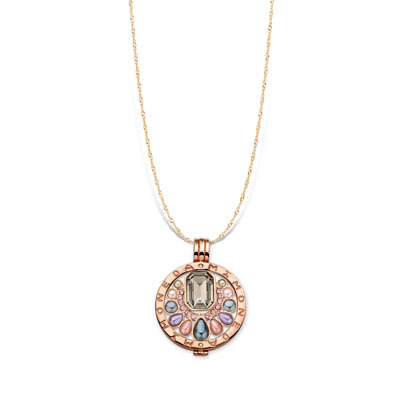 Mi Moneda coins are still as beautiful and desirable as ever. 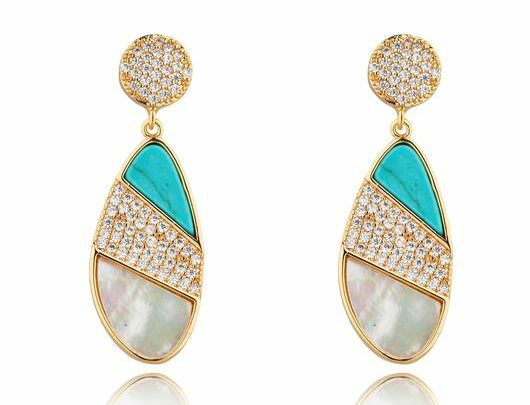 In a striking array of metals, textures, gems and sparkling hues, this is one gift you’ll be begging mum to let you borrow! 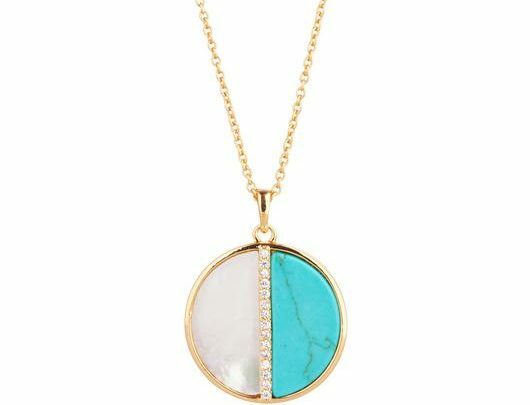 Carraig Donn’s beautiful selection of jewellery has so many options for Mother’s Day too, like gorgeous Knight & Day pendants in chic pearly finishes with flashes of turquoise. 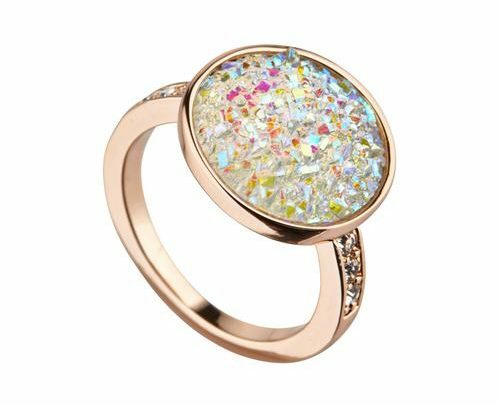 This semi-precious stone is so on-trend right now and is perfect with a crisp white shirt. 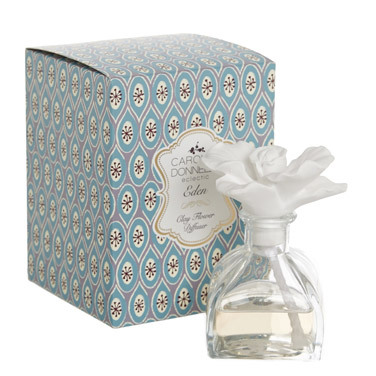 Your mum will adore the homewares pieces we spotted at Dunnes Stores, from boxed candles to fragrance diffusers by Carolyn Donnelly, the perfect way to add some spring elegance to any home without having to opt for big drastic changes. 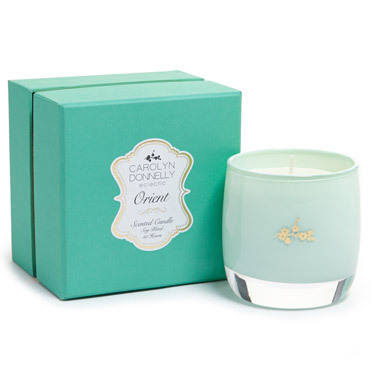 We can’t get enough of this Orient candle with exotic scent or the sweeter Paul Costelloe Living Magnolia, Cassis and Precious Woods candle. 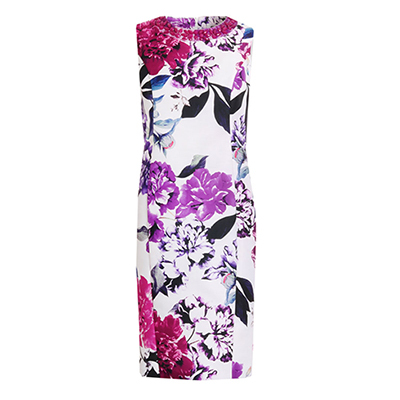 If your mother is style savvy, then she’ll love a gift from Gerard here at Marshes. From beautiful prints to essentials bags and outerwear, you’re sure to find the perfect one for her. 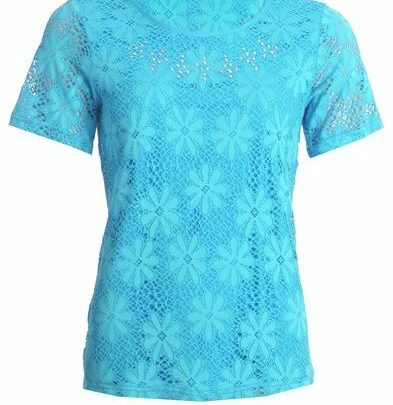 We can’t get enough of this aqua lace top or this pretty patterned dress! With wedding season just around the corner, it’s never too early to start picking out a look. For the active mum out there, who loves her time at the gym or a relaxing stroll at the weekend you’ll discover great sportswear at Marshes. We love these soft pink skate shoes from Clarks, they’re so easy to wear. Great for the busy mum on-the-go with denims or activewear. 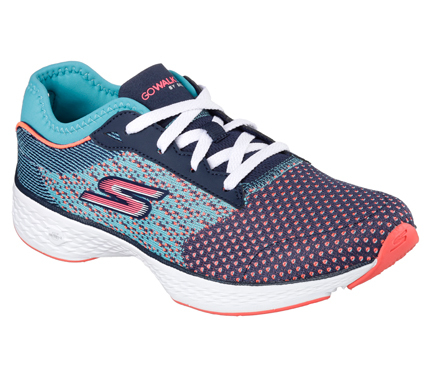 Check out Skechers for their fun GOwalk trainers! Great for a sporty mum looking to update her active looks. Both cool and comfortable, these stylsih trainers are high on our wish lists! Pampering treats are an excellent way to show your mum just how much she means to you this Mother’s Day and we’ve found some perfect choices here at Marshes. A foolproof way to make sure you mum loves her present is to go for a voucher. Let her choose herself and be safe in the knowledge that she loves the gift! Surprise her with a Marshes gift card or a voucher from Ria’s Nail & Brow Bar for a fabulous treat. Who wouldn’t love a glossy manicure or perfectly threaded brows for Mother’s Day? Get a voucher from Peter Mark and your mum could treat herself to a beautifully bouncy blow-dry for a special evening out or just a cheery pick-me-up to make her feel good about herself! We all love some luxe feeling new skincare products to make us feel good about ourselves! Make your mum feel fantastic with some must-have beauty sets at Boots. 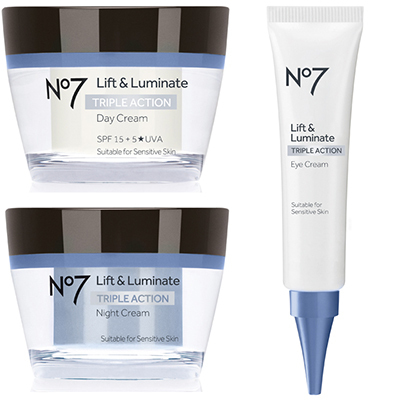 Some essential skincare from Boots like the new No 7 Lift & Luminate is sure to make any mother smile – perfect for a day of pampering. 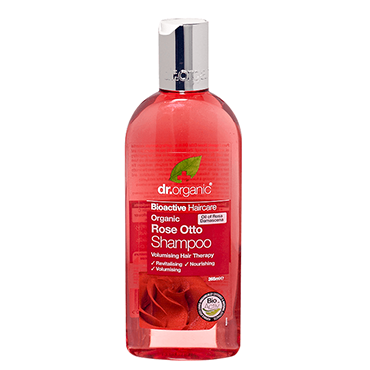 You’ll find natural and organic beauty and haircare at Holland & Barrett like beautiful Rose Otto Shampoo. 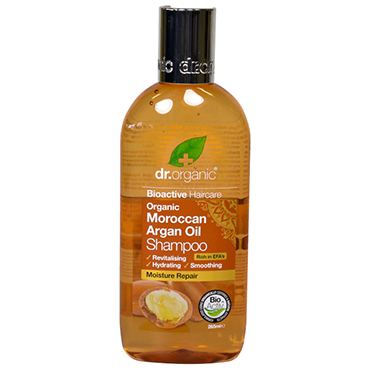 Great for the woman who likes to opt for organic products but still loves to look after herself. Sweet treats and a coffee date are the perfect way to show your mum you’re thankful for everything she does! River Café are treating mums to a complimentary dessert for Mother’s Day so make sure you visit! 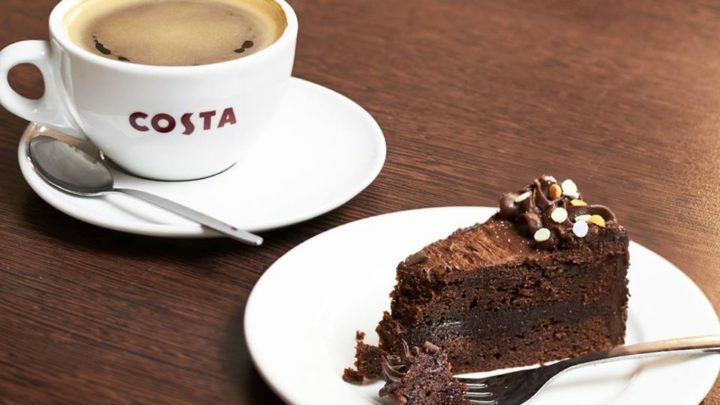 Call into Costa Coffee for some delicious confetti cake to treat her after a busy day of shopping for gifts! 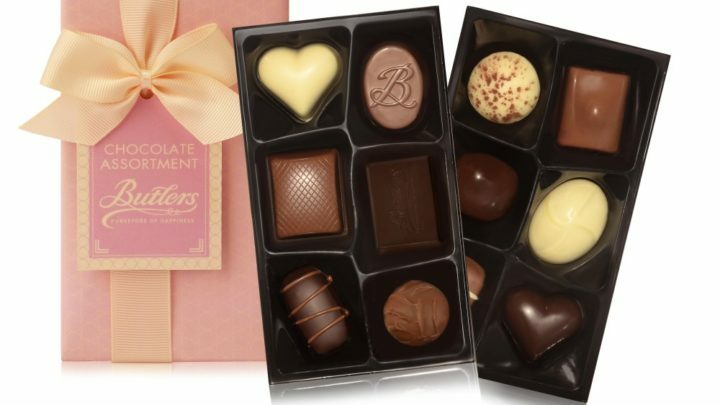 Pick up some luxurious boxed chocolates from Carroll’s Hallmark for a thoughtful gift to wake up to on Mother’s Day. Call in to see more, there’s a world more to discover at Marshes.